1.The product heater component is made of postive Temperature Coefficient electric resistance(PTC). It's heating very fast and automatic of control temperature. The temperature of the product couldn't rise when it heating to the design temperature of the glue gun. Because of this, it can prevent the glue gun to damage from leading the heat of the heater component and save so much,attaining the purpose that grows the service. 2.The electricity strength was not to broke through of this product insulate while switch on electricity 3750 Vs/minute.The hot melt glue gun can use normally in 110V to 240V power supply, be free from the electric voltage motion to limit, inside place the fuse,use more safely. 4,The wood product,card paper etc..
1,This serise product can use the diameter from Φ7.0mm to Φ7.5mm of melt glue. 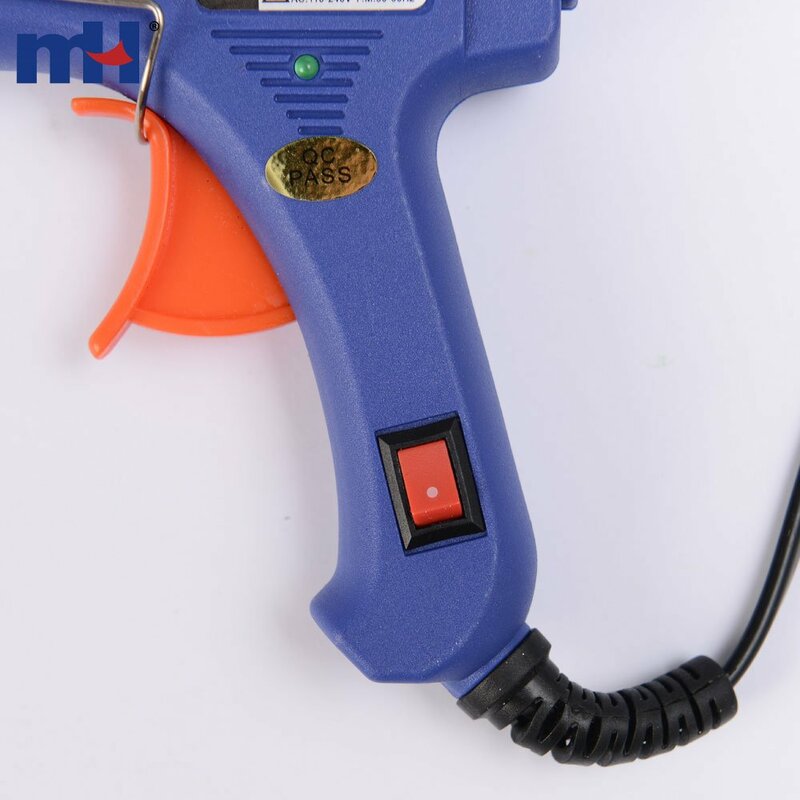 2,Insert the glue from the glue gun tail,sent to the gun tube,put on the power supply to preheating from 5 to 8 minutes,button up to move the trigger and can extrude the melt glue, and can control the melt glue quantity. 3,While it's working,if the melt glue is inexhaustibility in one time,then the melt glue need not take out.Put on the power supply to preheating from 5 to 8 minutes when it using next time. 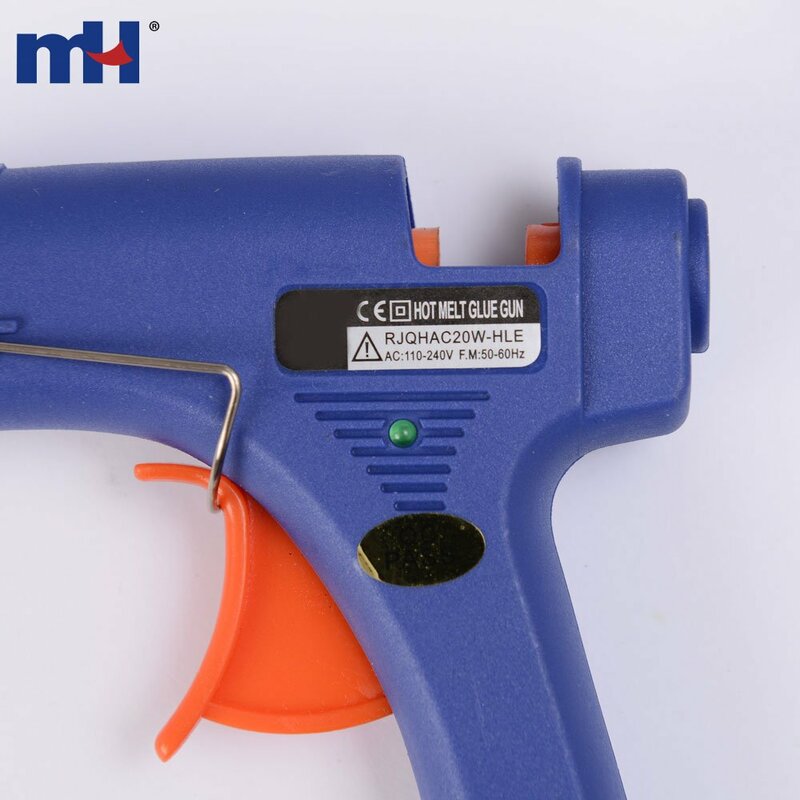 1,The hot melt glue is a high temperature product,should according to the product line to choose the melt glue that it use to corrsepond the specification.If the customer used the size of the melt glue that types not agree with,it would cuse the melt glue reflux and damaged the glue guns. 2,Do not touch the nozzle area or melted glue,for they are high temperature when thy working.Forbid to use in the situation that easy fuel and explode easily. 3,If the glue gun does not work continuously for 15 minutes,please cut off the power supply.In order to prevent the melts glue to pour from the glue gun to damage it as all. 4,When the glue gun working,do not raise it ,and the nozzle can't upward.In order to prevent the melts glue to pour from the glue gun to damaged it as all. 5,Should usually keep the slippery piece of the glue gun tail sweep, for the melt glue gun can send into the gun tube smoothly. 6,Forbid to pull out the melt glue from the glue gun tail parts. 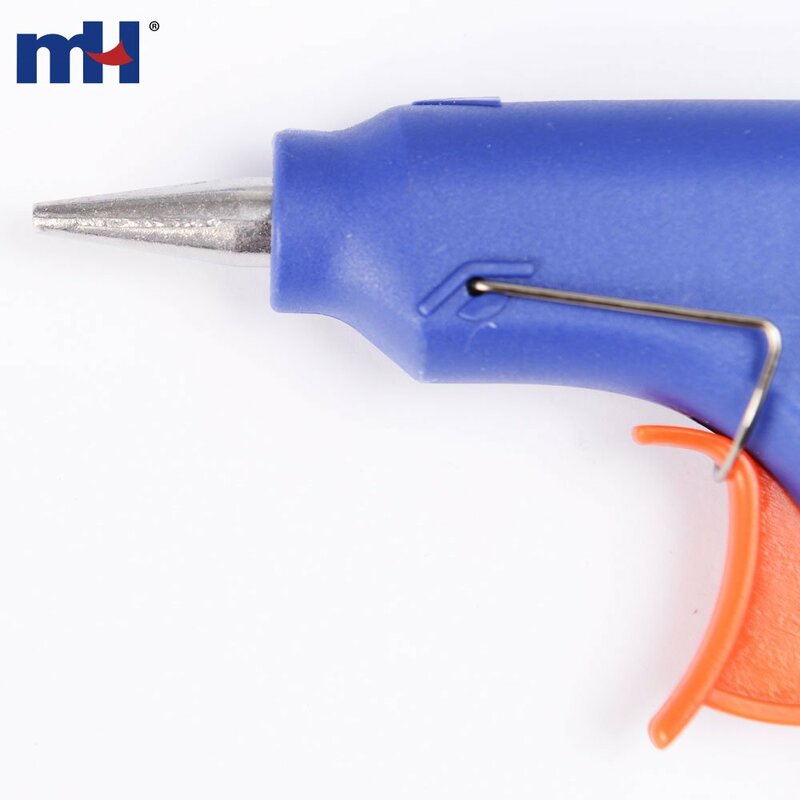 7,The glue gun should keep dry in the airiness of place,out of the reach of children and water or wet place. 8,This tool at not use must place at it of support up.